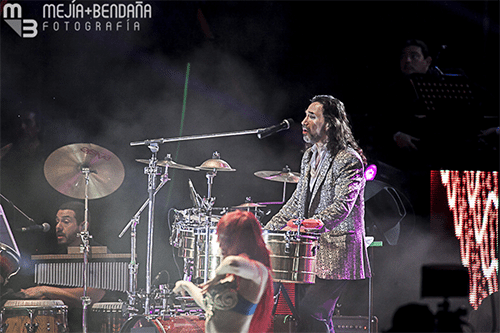 First time GRAMMY Award-winner Marco Antonio Solis is coming to Minneapolis for his “Y La Historia Continua Tour.” Don’t miss all your favorite songs from this iconic Mexican singer. Richfield is located just 20 minutes away from the Xcel Energy Center. Catch the show and stay in one of our affordable, local hotels. Book your stay now.